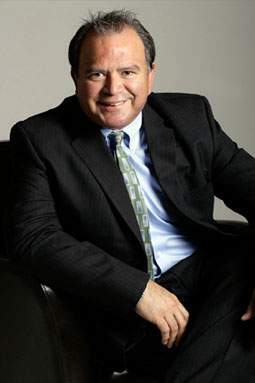 With over 25 years in business experience, Luis Benavides is a successful entrepreneur, importing, exporting and manufacturing, are part of his vast experience. Teaching and training entrepreneurs are part of Luis’s skills; find out when is the next training session is and come for free. From planning to business plan develop; Luis can help you with the basics of the right business plan. Do you want to purchase an existing business? Use the abilities and skills of Luis for a selection, verification and negotiation, to start right from the beginning, talk to us for a vast list of opportunities. From government agencies to private lenders, there are many possibilities depending on your needs and type of business, Luis can set you on the right path. Marketing and sales are the front legs of any business, innovative sales strategies, creative ones, all aspects of affordable sales techniques in simple steps for small business. Contac Luis Benavides for a non sense sound advice.